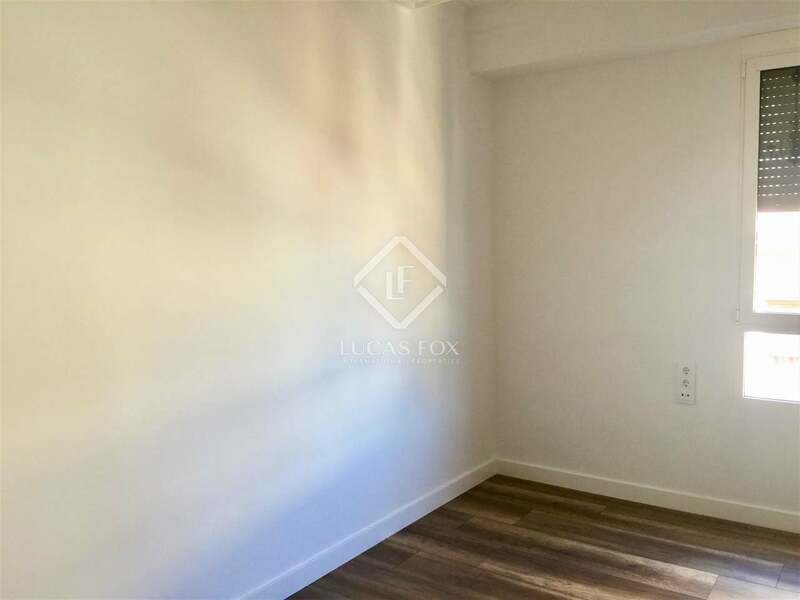 Large northwest facing apartment in a prime location, in an area that is increasingly in demand. 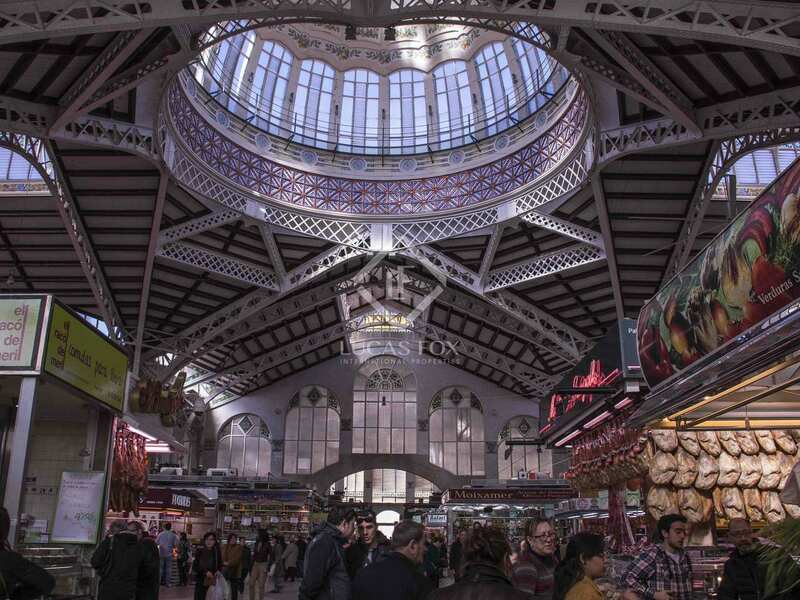 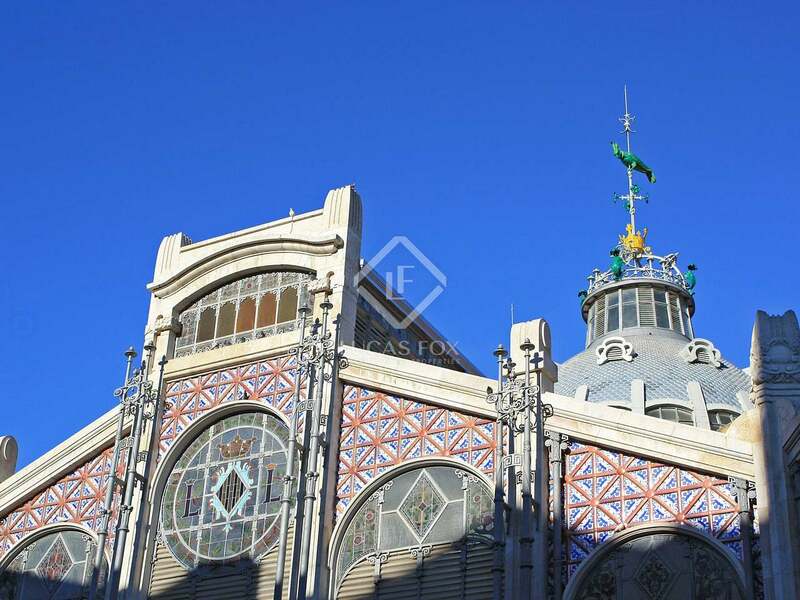 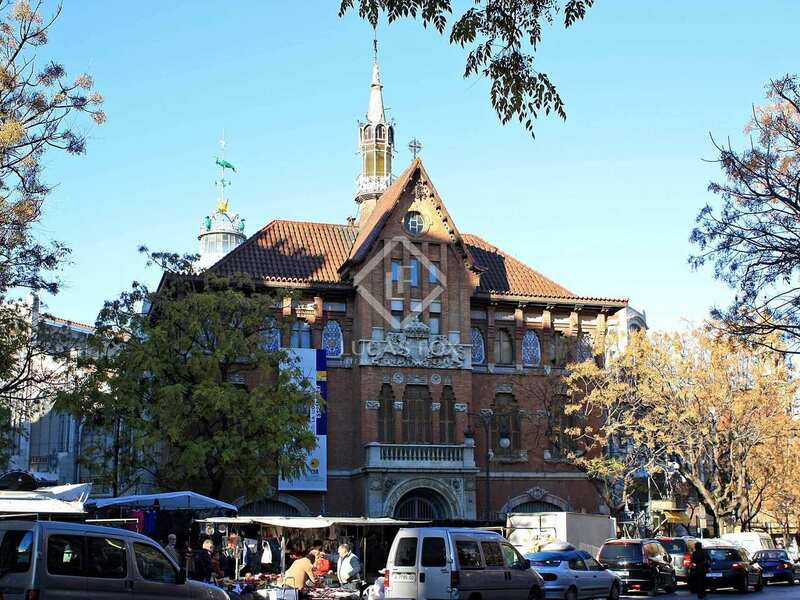 It is located on one of the main avenues in the centre of Ciutat Vella, less than 50 metres from the Central Market and 5 minutes from the Town Hall Square. The property has a simple functional layout, as well as finishes of good quality, semi-high ceilings and large windows with panoramic views. 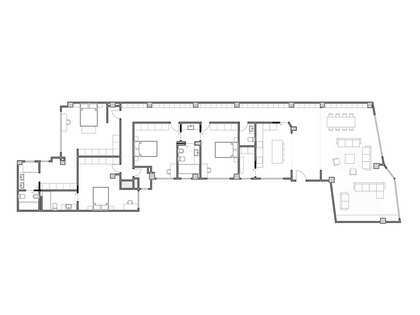 From the door we access the first 2 bedrooms and a service bathroom. 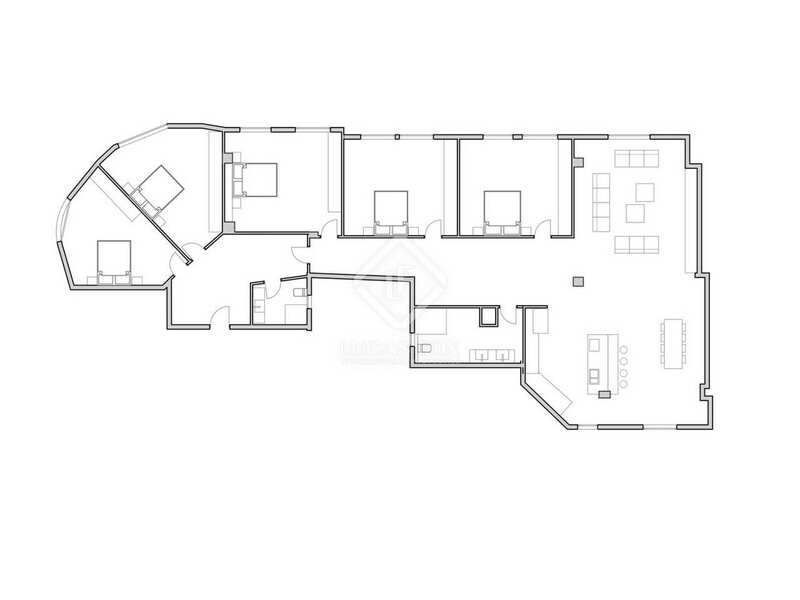 Further on we find a corridor that leads to the other 3 bedrooms and 2 further bathrooms. 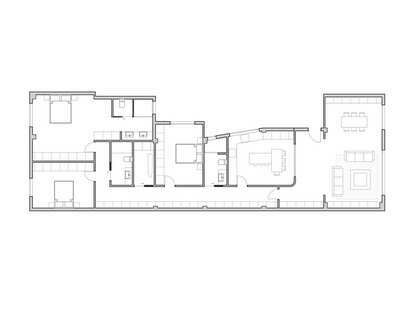 At the end of the hall there is a large day area that connects the kitchen with the living room. The kitchen is spacious and of excellent quality. 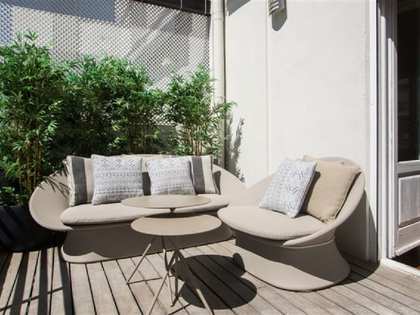 This space has cross ventilation thanks to the exterior facing windows and the windows that lead to an interior patio. 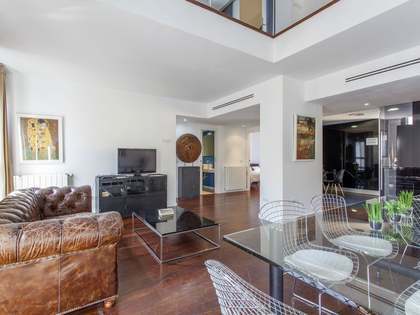 Contact us to arrange a visit to this fantastic large apartment located in a prime area. 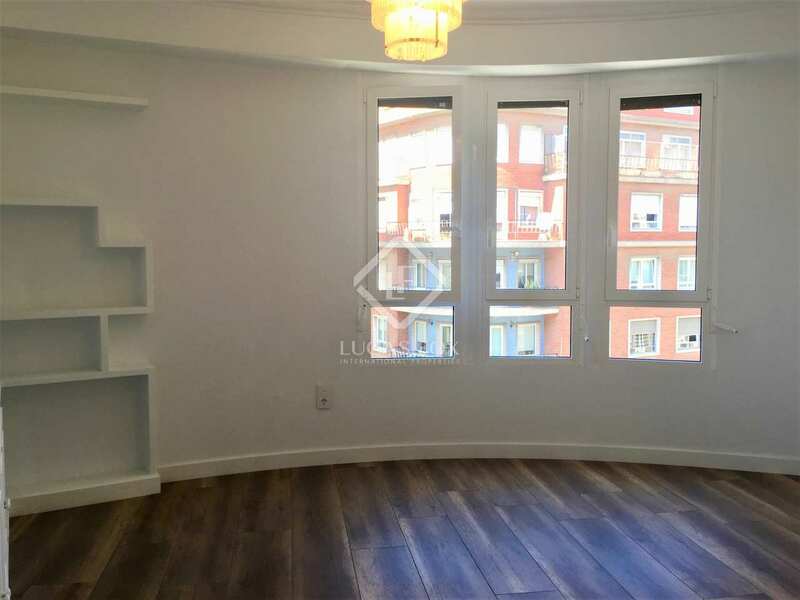 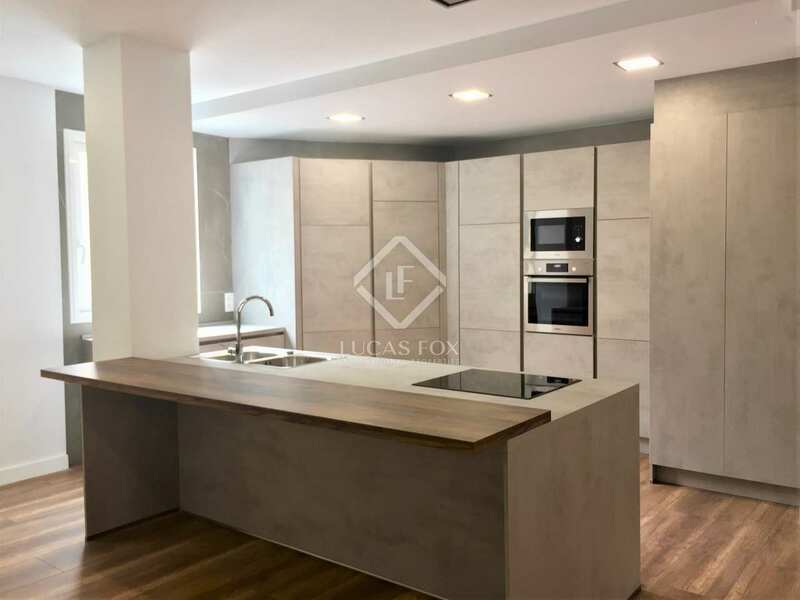 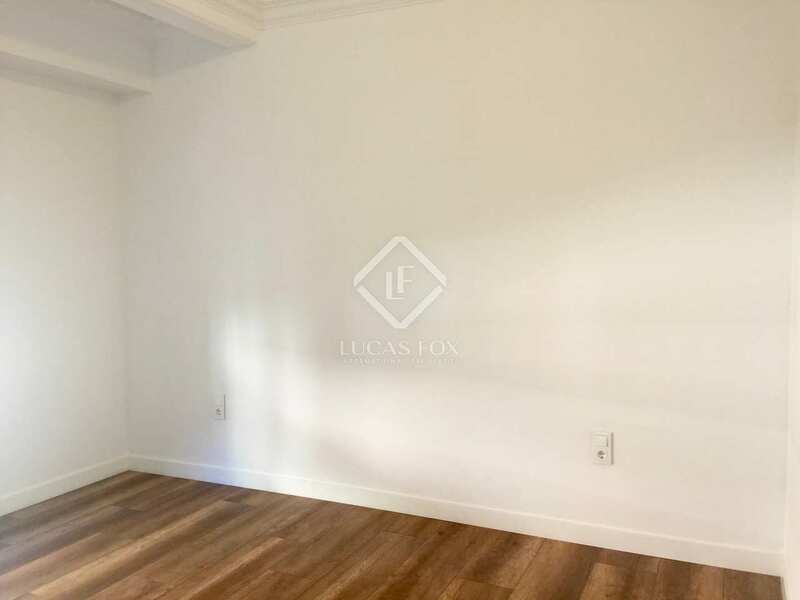 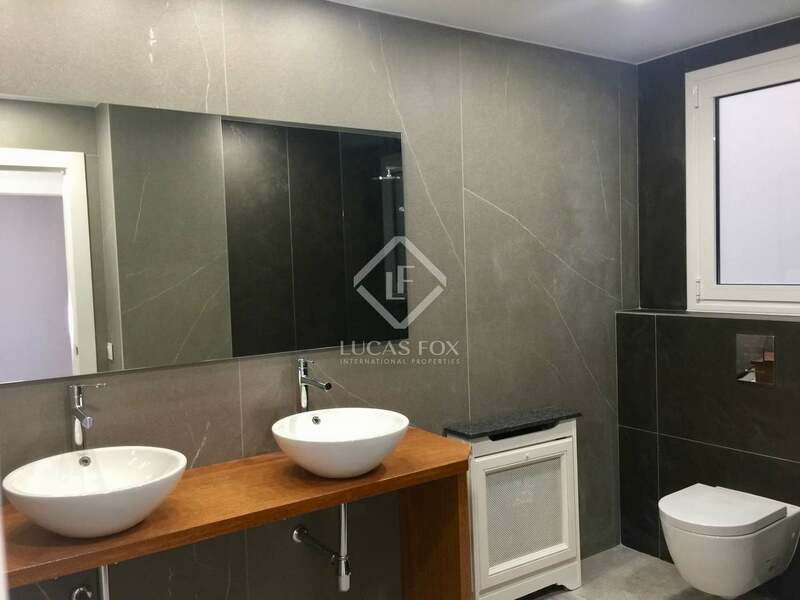 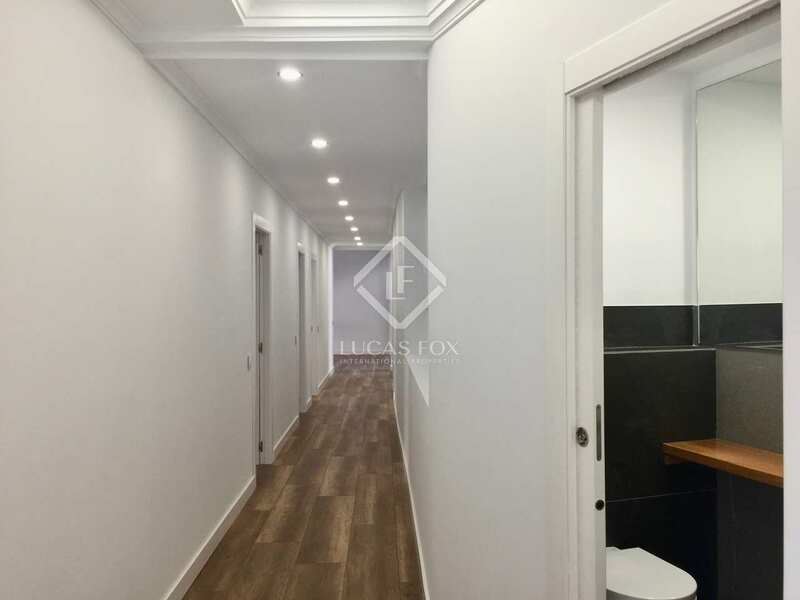 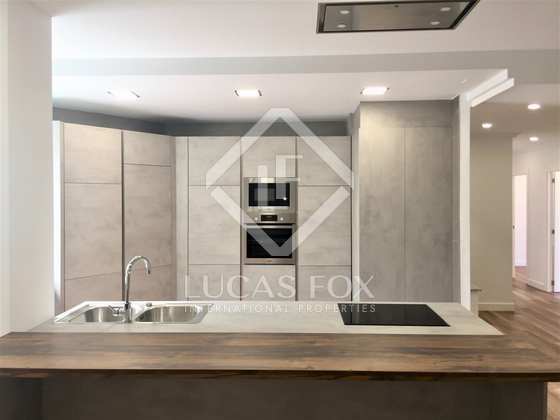 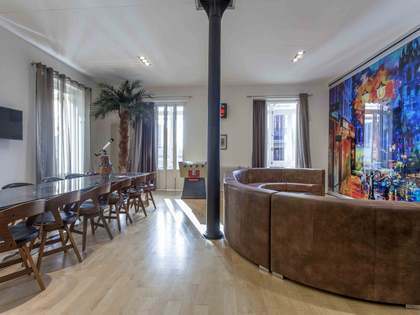 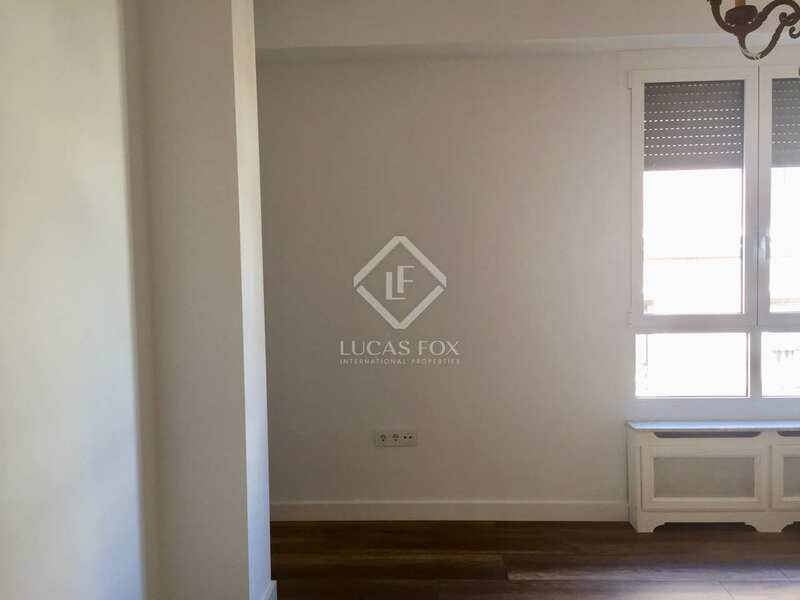 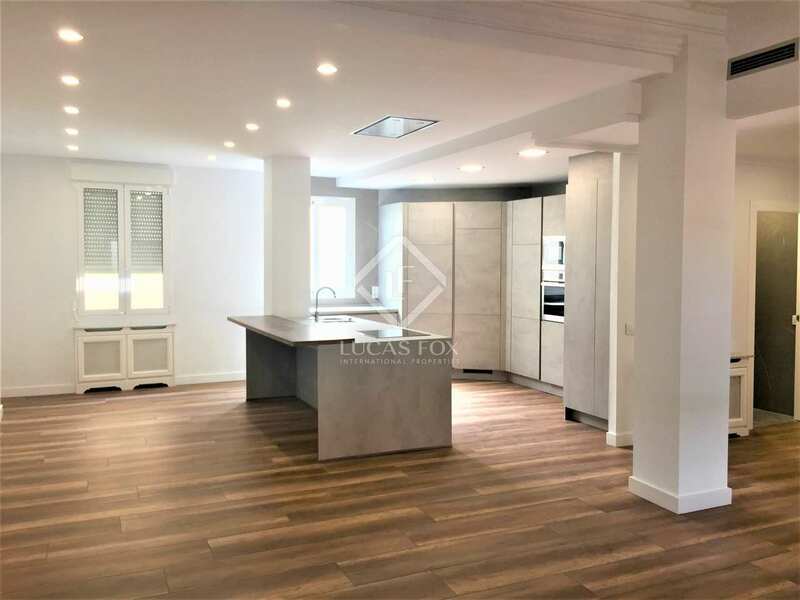 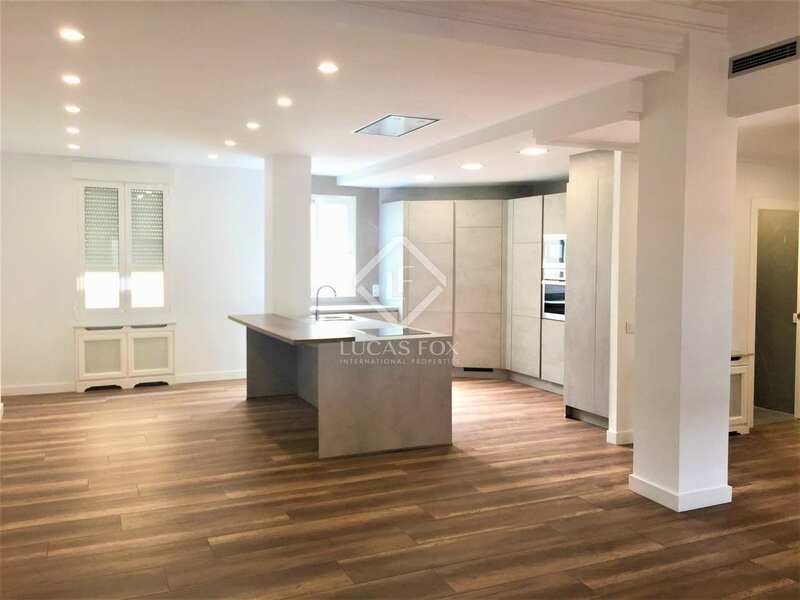 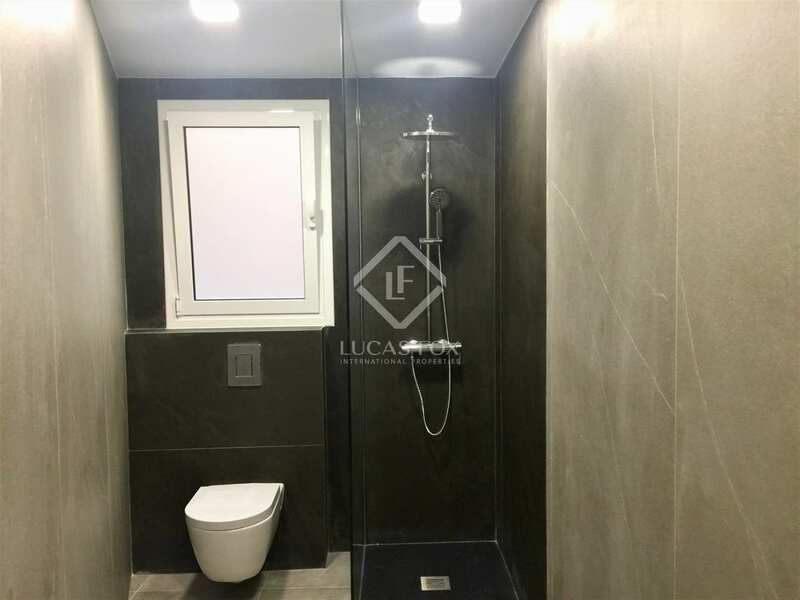 This property is located on one of the main avenues of the centre of Ciutat Vella, with easy access and very close to public transport. 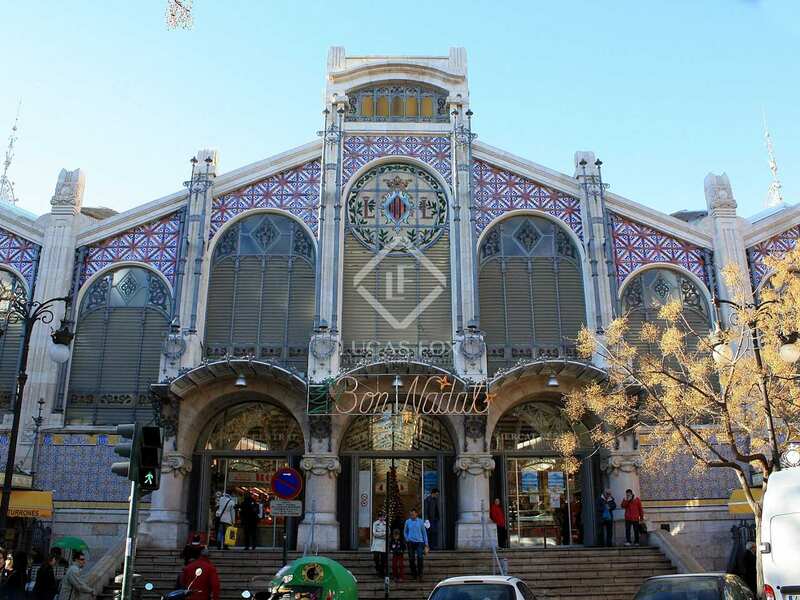 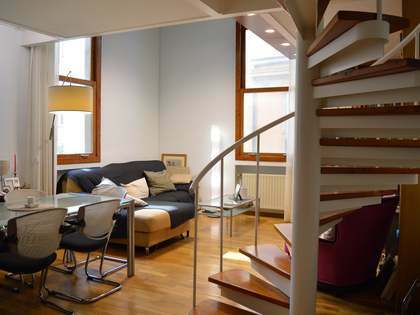 It is less than 50 metres from the Central Market and about 5 minutes' walk from the Town Hall Square. 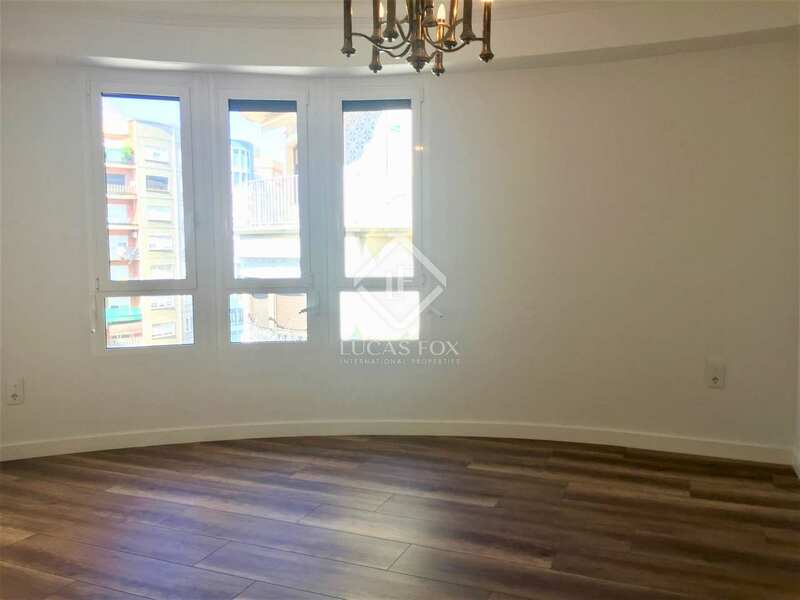 It is in a prime location in an area that is undergoing great change and that is increasingly in demand.